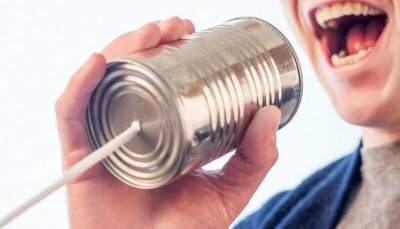 “Perhaps one of the more overlooked components of a disaster recovery plan is having a good communication plan,” says Mike Genardi, solutions architect, Computer Design & Integration. 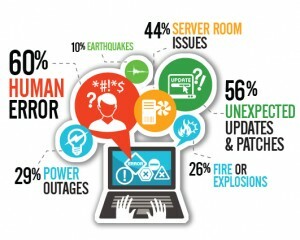 “In the event a disaster strikes, how are you going to communicate with your employees? Do your employees know how to access the systems they need to perform their job duties during a DR event? Communication is critical when responding to and recovering from any emergency, crisis event or disaster. So, having a clear communications strategy is essential. Effective and reliable methods for communicating with employees, vendors, suppliers and customers in a timely manner are necessary beyond initial notification of an emergency. Having a written process in place to reference ensures efficient action post-disaster and alignment between organizations, employees and partners. 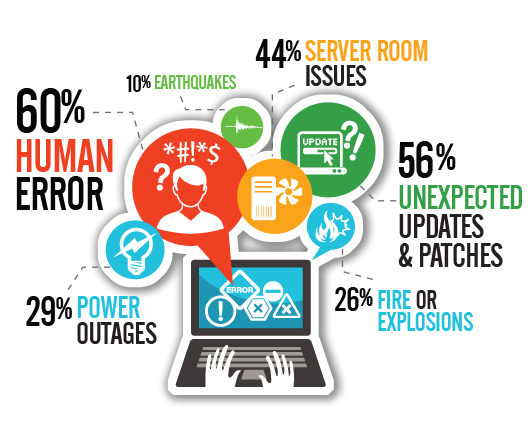 A disaster recovery plan must also include a statement that can be published on your company’s website and social media platforms in the event of an emergency. You should also be prepared to give your customers timely status updates on what they can expect from your business and when. If your customers understand that you are aware of the situation, you are adequately prepared and working to take care of it in a timely manner, they will feel much better. Step 5 of 8 – Let Employees Know Where to go in Case of Emergency..